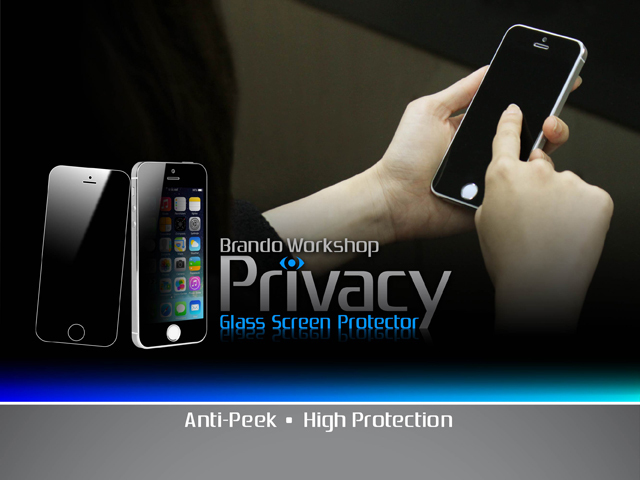 Brando Workshop Full Screen Privacy Glass Screen Protector features privacy protection which avoids your confidential information on your phone revealing in public. 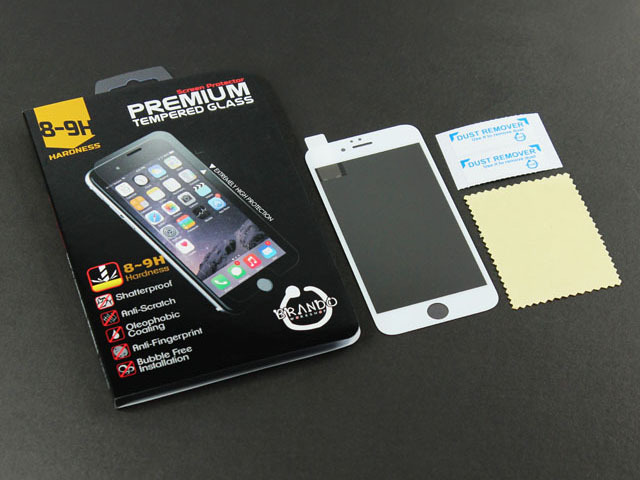 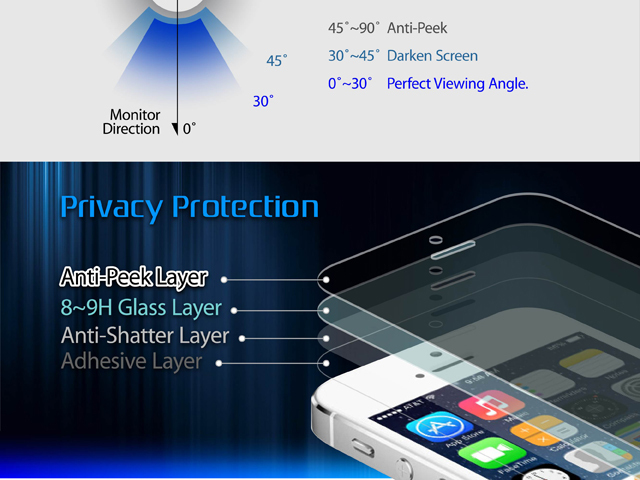 Screen is provided 315 degree screen privacy guard so that the screen is only visible from direct angle. 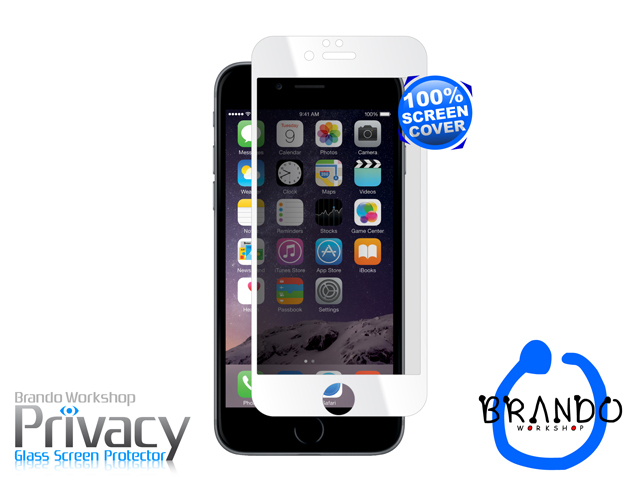 No matter you are checking email, browsing the web, or working on confidential documents, people at your side will only see a darken screen. 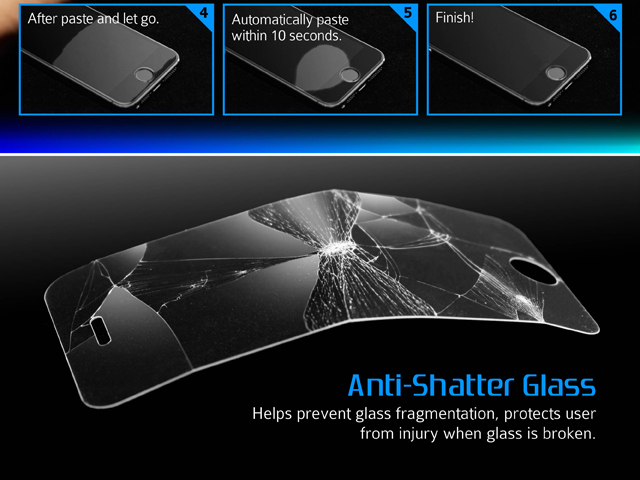 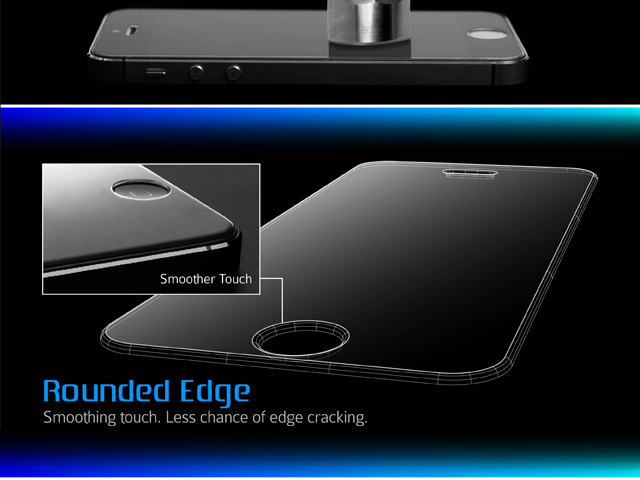 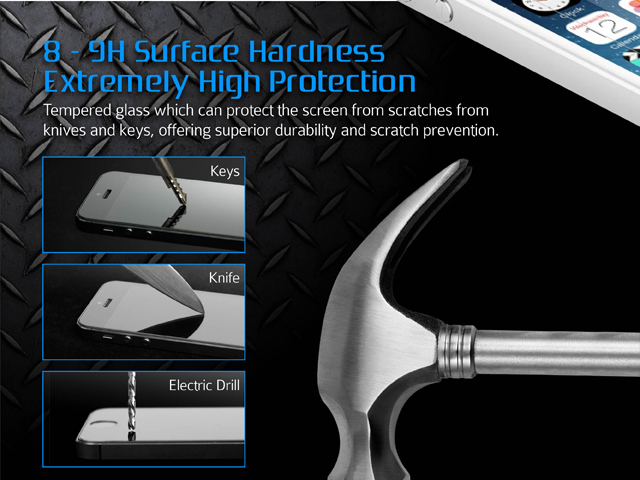 Tempered glass which provides extremely high protection for your LCD protects LCD from scratches, shock or any kind of damages while maintaining touch screen's sensitivity. 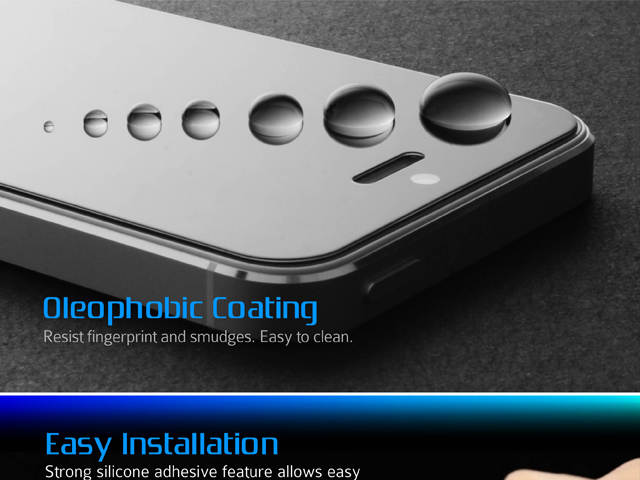 It is extremely easy to install, no residue if removed. 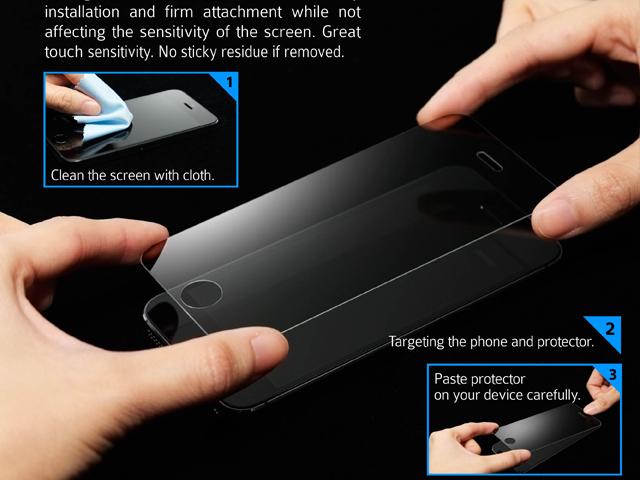 The ultimate screen protector for your LCD!